Whomp whomp. 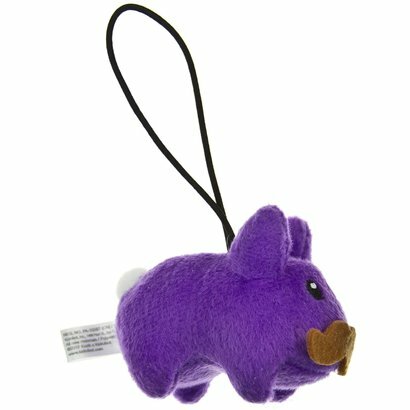 There're no Dark Purple Plush Labbits for sale. Great addition to any Happy Labbit collection. Small and cute; great as a gift or as an item to add to your collection. Can be put on display or used as a keychain.